Self-initiative, lots of responsibility and fun on the way: That’s what to expect from practical experience at Porsche Informatik. Hana Salihodzic studied IT in Salzburg and is currently taking a Master’s degree in Media Informatics in Vienna. 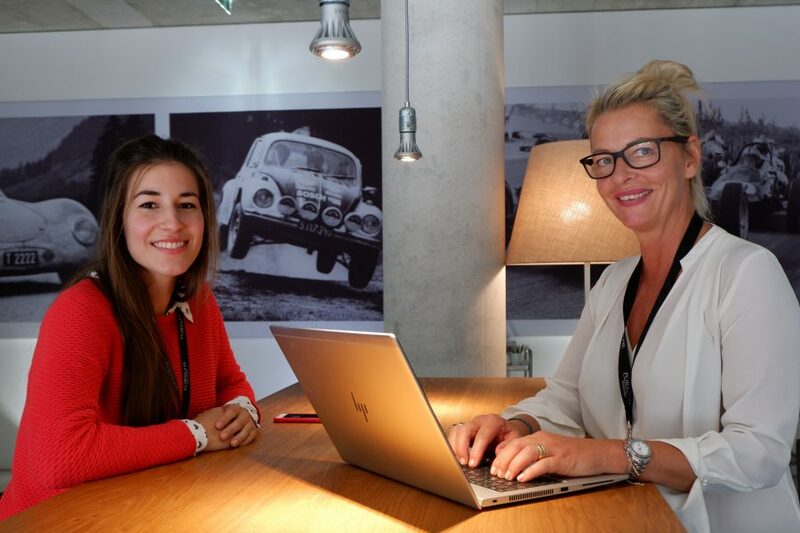 As part of the High Potential Programme at TU Wien, the Technical University of Vienna, she completed a two-month internship at Porsche Informatik – and instantly won over our colleagues with her openness, eagerness to learn and straightforward manner. Here Michaela Alker interviews her “best intern in the world”. 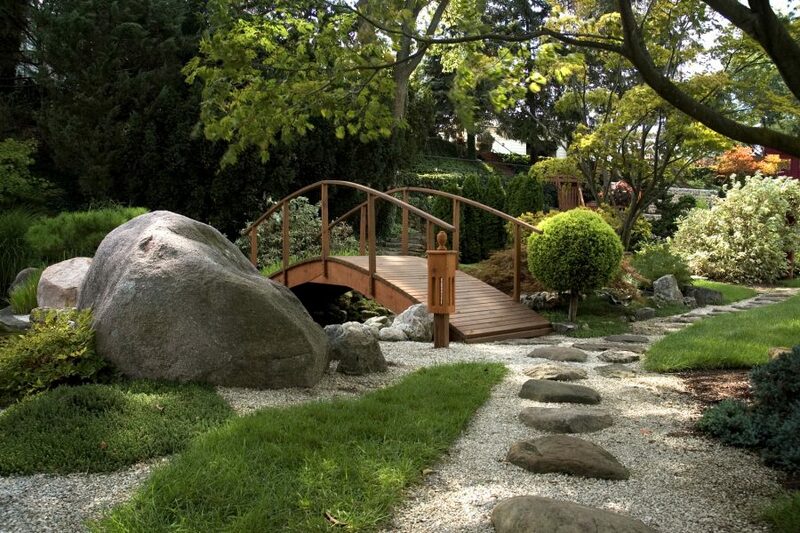 How a Japanese garden helps us keep the overview. Hundreds of tasks, eleven possible states, eleven employees involved, plus various customers…. How are we supposed to stay in the picture? And how are we supposed to structure it all and work through everything in a way that keeps everyone happy? The answer sounds a little like a ritual dance: Kanban. As a software developer, we don’t work for ourselves but for our clients, of course. To find out how they are getting on with our applications and what problems they are encountering, we use a smart and modern monitoring tool. 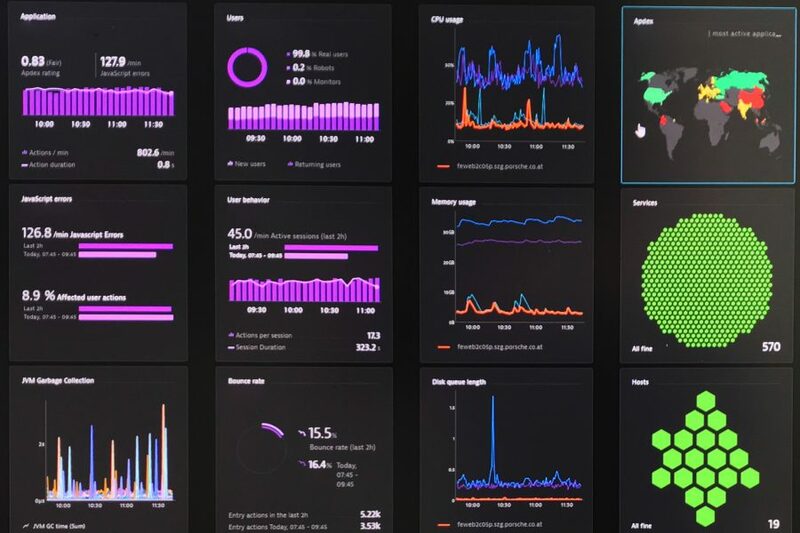 Artificial intelligence saves Dynatrace an enormous amount of time and resources, and it also helps us make our applications more efficient and powerful on a continuous basis. 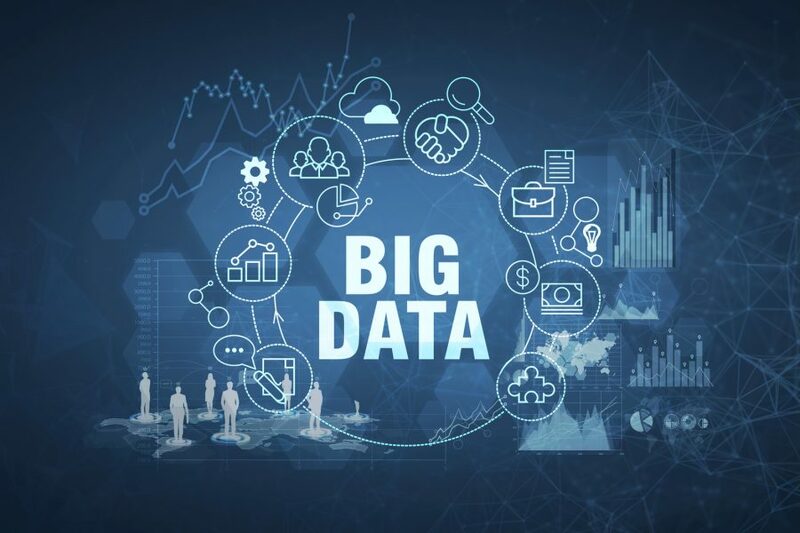 In this interview, Anna Buchwinkler (Team Leader Smart Dealership & Solutions) and Alexander Kaml (Product Manager Dynatrace) tell us exactly how this works. This year, we again opened our doors to enthusiastic youngsters: at “Girls’ Day” and “Smart Summer”, the young participants were given the opportunity to immerse themselves in the world of technology and IT in an interactive way and discover new talents and interests. Following the positive experiences in previous years, we were delighted to welcome the “developers of tomorrow” again. How we brought the cloud home. It’s the beginning of January. The conference room is full and the atmosphere could be better. One of our partners has just reported that 150 OpenShift projects in Europe are waiting for specialists and therefore cannot be carried out. 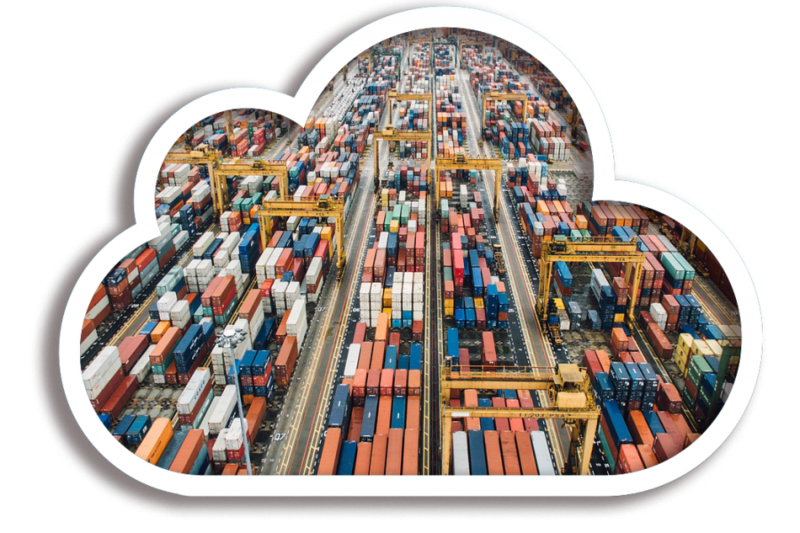 We knew that our plan to set up a productive Red Hat OpenShift container platform by the end of April was ambitious but had no idea how many companies were currently struggling with it. Nevertheless, we took up the challenge! OpenShift in our own IT centre is an important milestone on our journey to the cloud. Andreas Reiter has been the team leader of NADIN Development and its current headcount of 14 colleagues since May 2017. The aim of the project is to develop a global standard system for importers, which can be adapted to the respective local circumstances. 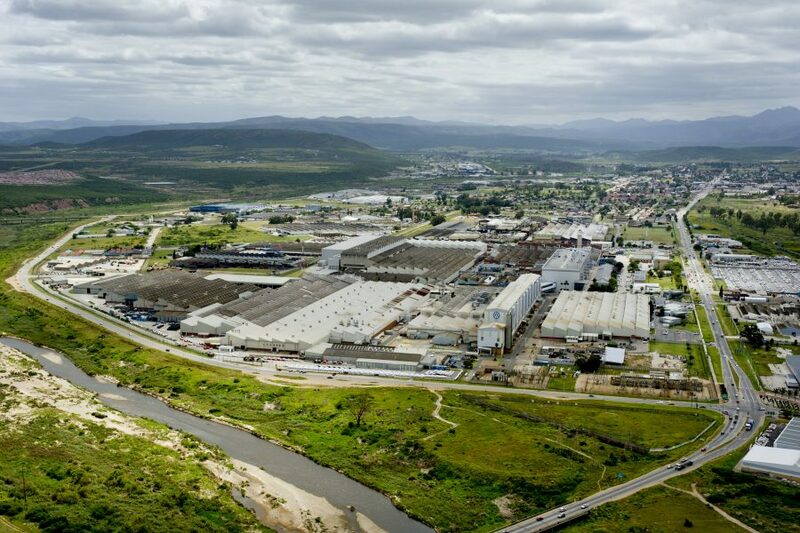 In this interview, Andreas Reiter tells us about his work in South Africa, where he supported the system’s introduction. Allow us to introduce Thomas, our Data Scientist! Our Digital Innovation Management Team keeps growing: Thomas Taus joined us in February. In the following interview, he introduces himself and his work as a Data Scientist at Porsche Informatik. Cooperation project offers practical experience and attractive support for IT students at Salzburg University. Many students work part-time to earn money. All the better if they can combine this with vocational experience in their own field and making their first contacts in the professional world. 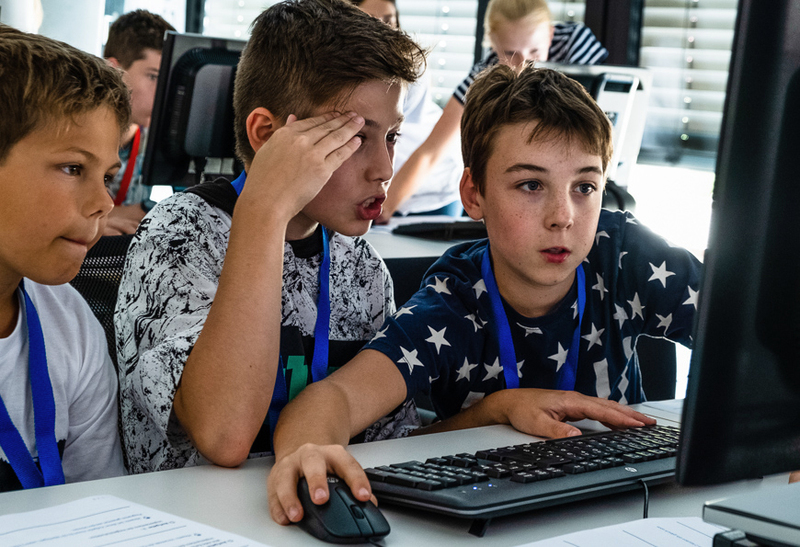 Thanks to a collaboration between Porsche Informatik and Salzburg University, students studying IT, data science or mathematics now have the opportunity to gain the optimum supplement their studies and ideal preparation for their subsequent careers.